At Colao Stone & Design, our goal is to build a landscape that lasts a lifetime. We are the client's single source and provide all services included in residential and commercial landscape architecture and installation starting from the initial design meeting through completion. From concept to installation, we ensure that all of our jobs are properly thought through and detailed and that the finest materials are selected and installed on all our projects. We include the client as an important part of the team and value client input as much as our own. 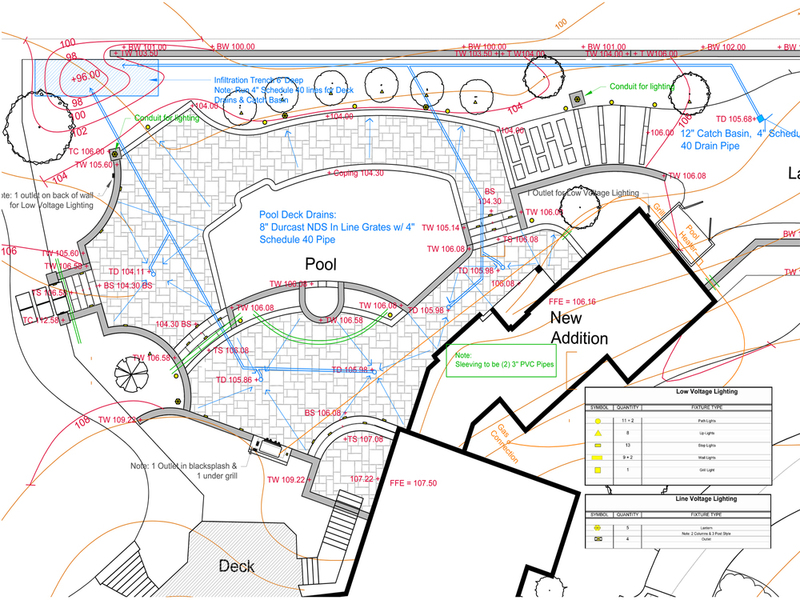 Our award-winning in-house design team designs and renders all necessary plans including full site plans, planting plans, grading plans, permit drawings, construction documents, 3D designs, lighting and drainage plans and our experts are professionally trained and licensed. Our installation and construction crews are a direct extension of the design team and are taught and trained to implement the vision. Our landscape architects also work closely with our growers to ensure that all of the plants are installed correctly with proper including proper organic materials to ensure healthy growth and development.